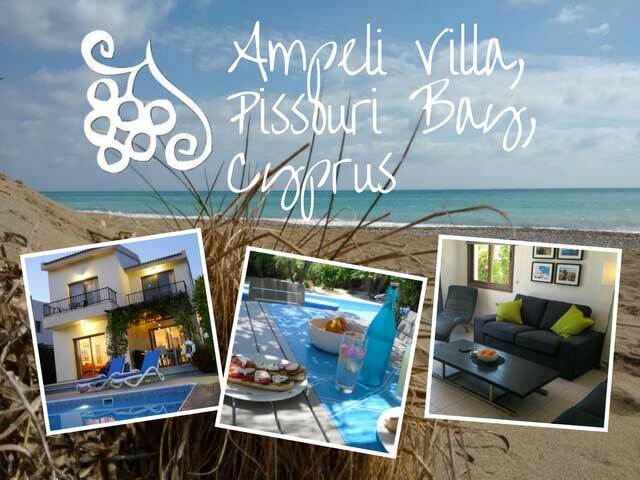 Book you stay at Ampeli Villa and have a fantastic time at Paphos. Find out more information about the services they provide by visiting their website. The villa is positioned in an excellent area from where you can enjoy the view and nature. The trees around the villa create a fantastic atmosphere which makes you feel that you are at a tropical place. The fantastic and well designed pool is positioned at the back of the villa and is used only by the people who are renting the villa. If you are looking to enjoy a great holiday in Paphos Cyprus, this is a great place to visit.